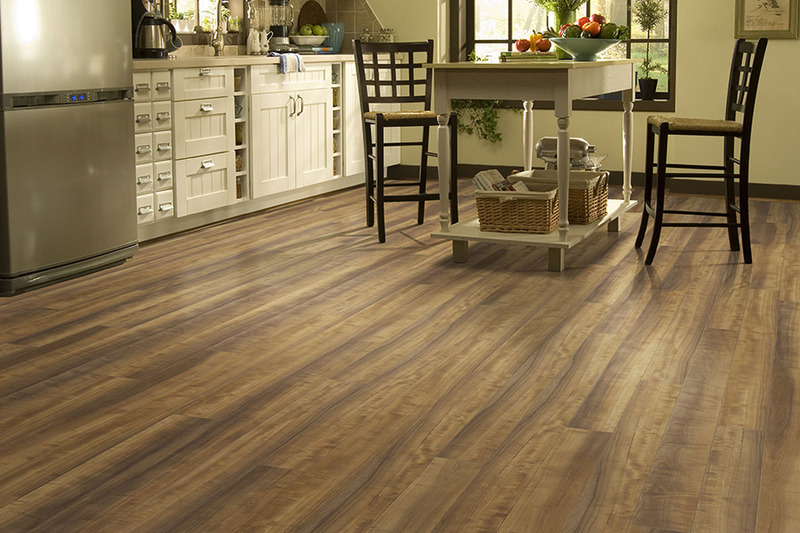 When it comes to wood-look, hard surface flooring, laminate has quite a history. 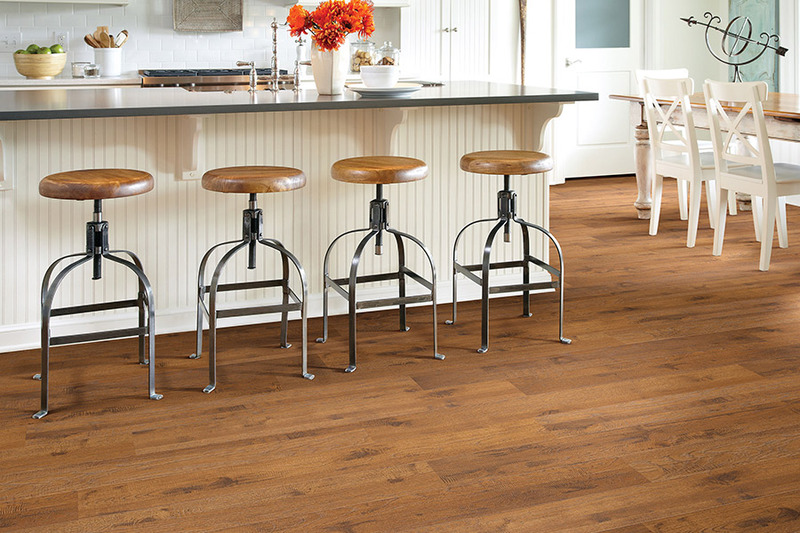 It hit the market as the first ever hard surface flooring to mimic the look of all natural hardwood flooring, and it did so flawlessly. Since then, with improvements in technology, the product has only gotten better, with more benefits added all the time. It’s likely, this material would be a perfect match for those rooms in your home that need a new look. 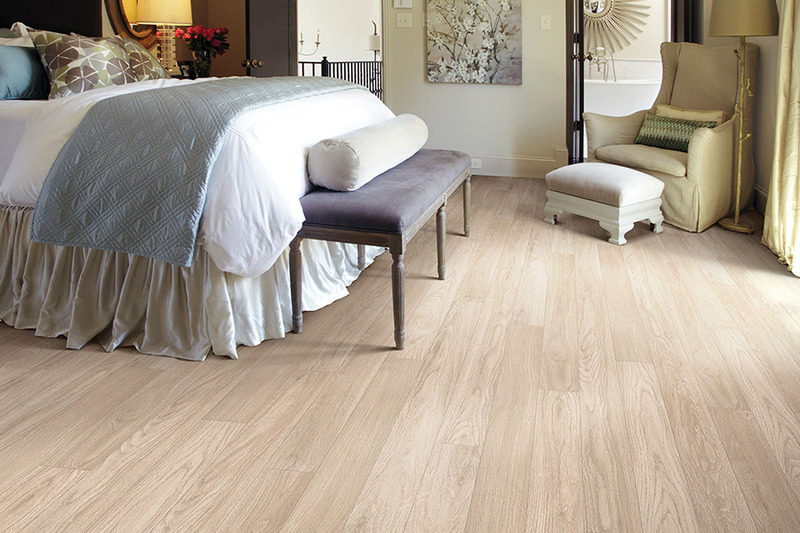 Adding a flawless elegance that matches nearly any decor, you might wonder why you hadn’t considered this flooring long before now. 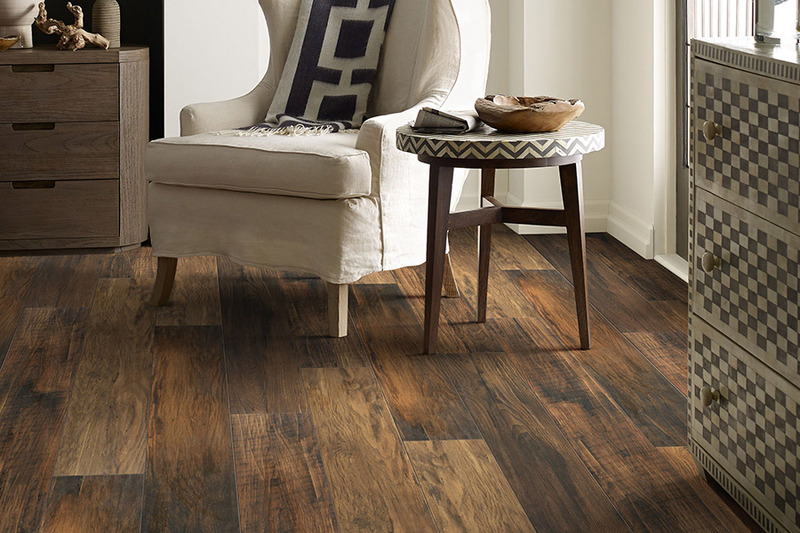 Cherokee Floor Covering has made offering quality flooring and impeccable service, a business standard in our communities. 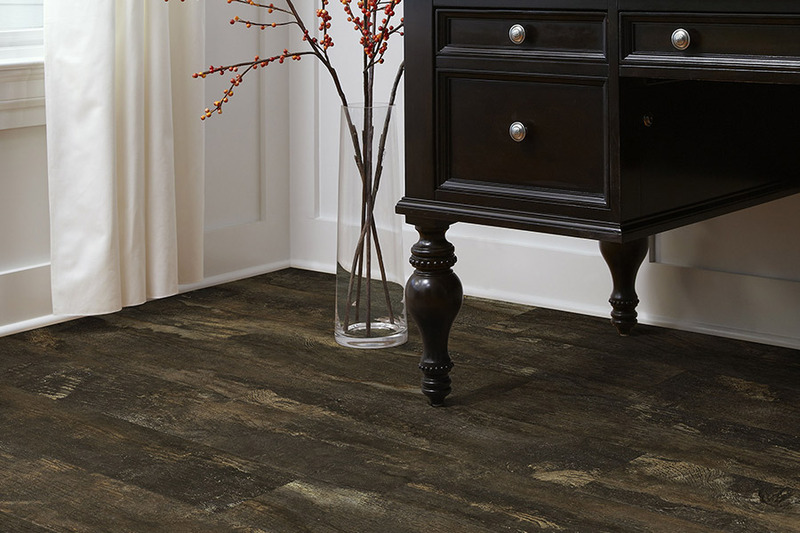 For areas such as Woodstock, Marietta, Canton, Acworth, and Kennesaw, they know all they have to do for the full-service flooring they deserve is come in to our showroom in Woodstock, GA. From there, we help match floor coverings to our customer’s unique needs and preferences, and make sure they are treated as if they’re our only customer. We invite you, as well, to visit us and see for yourself what you’ve been missing. 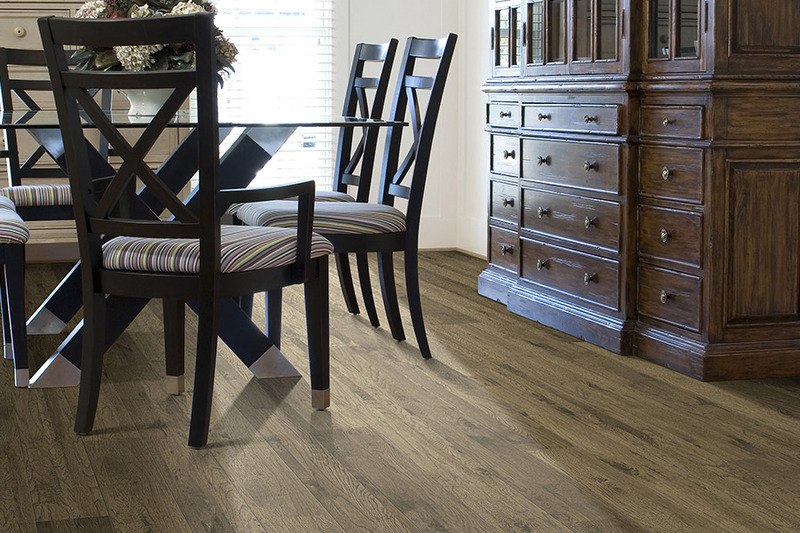 If you’re not sure yet which type of floor covering you need, come in and let us share more information about laminate flooring. For instance, we’ll elaborate on the stability and performance you’ll get from having it installed in kitchens and living rooms. 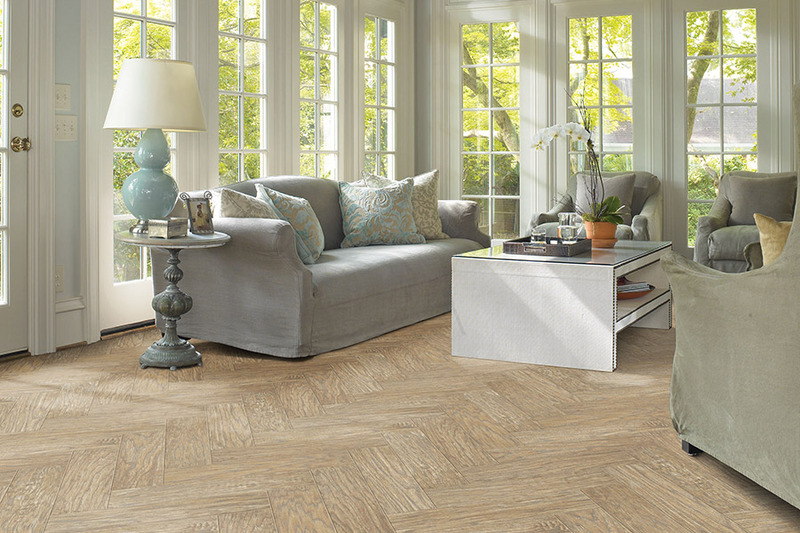 It can also help to even out any areas where your flooring has been less than perfect, as it’s rigid, and is often installed as a floating floor. We can also share how this floor covering can offer added resilience, if you opt for extra underlayment underneath the floor itself. That added underlayment can put a spring in your step, and also create a much more comfortable area in places where you stand for long periods of time. Kitchens are usually best served with this feature, and it is greatly appreciated by those fixing meals or doing dishes. The same underlayment that provides so much comfort for walking and standing, can even absorb a great deal of household noise. If you have pets or young children who love to run through your home, enjoying everyday life, then you’ll surely appreciate this feature the most. It can even absorb the click of shoe heels and pets nails, for a much quieter home overall.